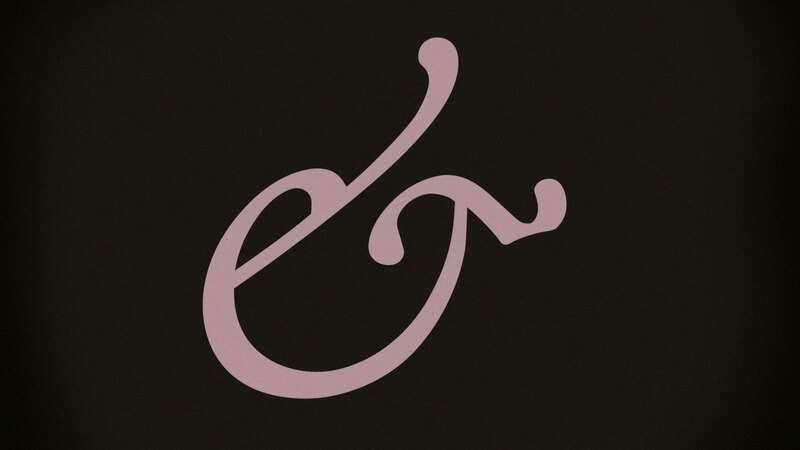 John Brownlee explores the appeal of that most peculiar and elegant logogram, the ampersand, with which designers cherish "a romance that dates back to Pompeii." No wonder the ampersand attracts such endless fascination. There are coloring books about ampersands, ampersand-a-day Tumblr blogs, and a whole cottage industry of t-shirt makers working in ampersands. Perhaps the most epic undertaking of ampersand-ian tribute came in 2010, when over 400 different designers came together to create an entire font made up of nothing but distinctive and unrepeated ampersands. The project speaks to the ampersand's individuality: a font of nothing but ampersands is easy to imagine in a way that a font of only lower case "j"s could never be. I'm one of those arseholes who always substitutes a + for the ampersand.